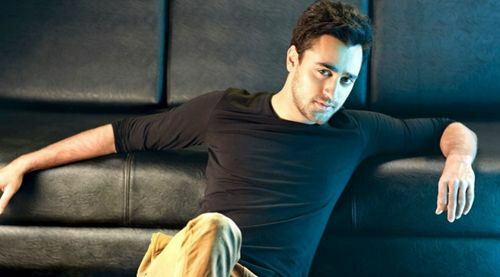 While shooting for his upcoming release- Katti Batti, Imran Khan indulged in long conversations with students on various things. On many instances between breaks, the actor, instead of going to his vanity chose to hang around with students present in the campus. The film has been shot in Flames College, Pune. ‘Katti Batti’ happens to be the first film to be shot over there. A bunch of students at all times would wait near his vanity van and whenever he would get some time, he would chill with them. They would discuss film making, different kinds of films and world cinema at length. Do You Recognize This World Famous Model?